Yesss! It's time for another phenomenal giveaway! This one is just in time for Valentine's Day. Woohoo! 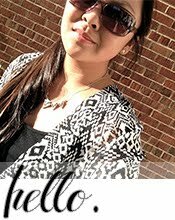 Another giveaway! 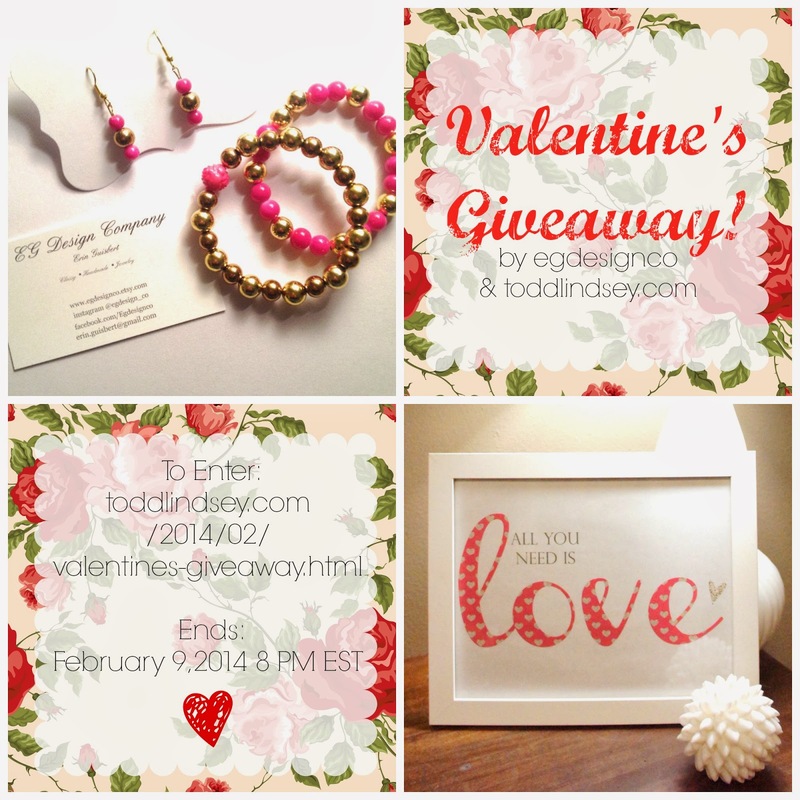 I partnered up with an awesome jewelry maker, Erin from egdesignco for this giveaway! 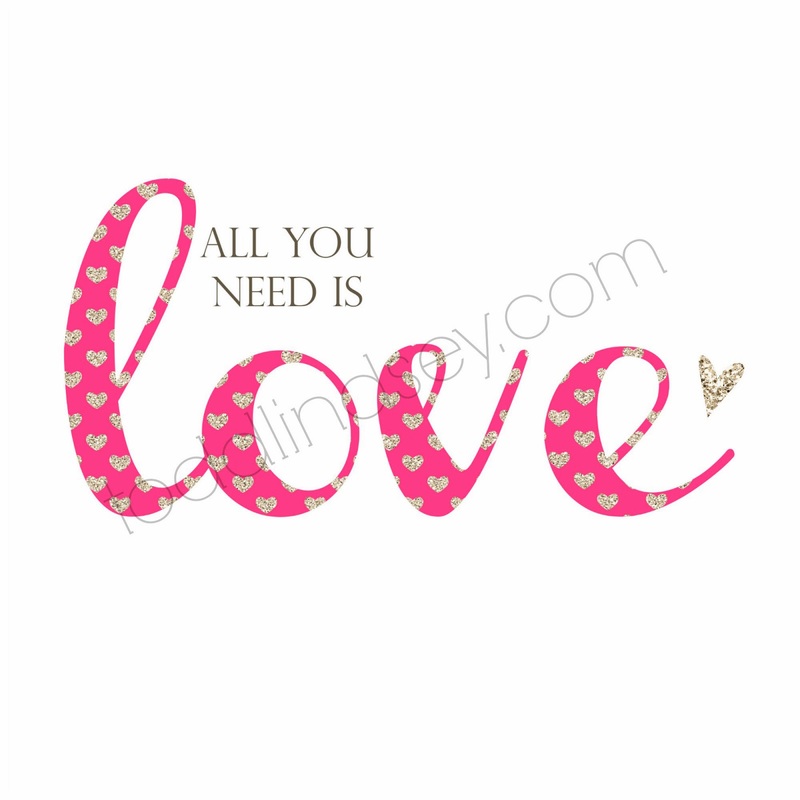 The lucky winner will get a free downloadable printable and a set of jewelry. 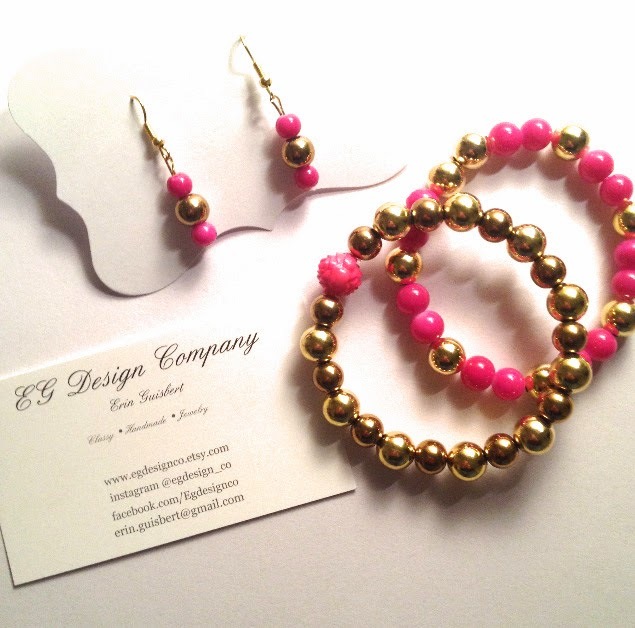 The set includes a pair of dangly earrings and two stretch bracelets. All jewelry is nickel free metal, 14k gold and glass. Here are the goods again, close up! To enter, please complete as many of the following as you want. For each activity completed, please leave a separate comment below. The more activities you complete, the more comments you can leave, the more times you can enter and the higher your chances are of winning! Add Lindsey to your circles on Google+. 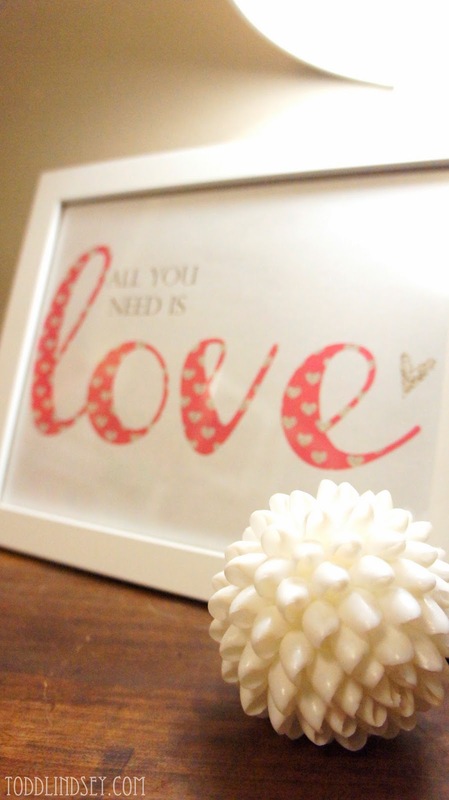 Add Lindsey's Etsy store to your Favorites. 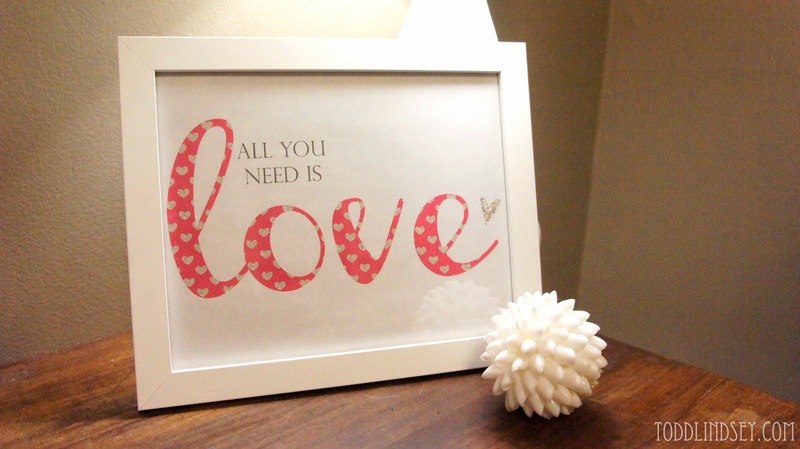 Add Erin's Etsy store to your Favorites. Share this giveaway on your favorite social media! 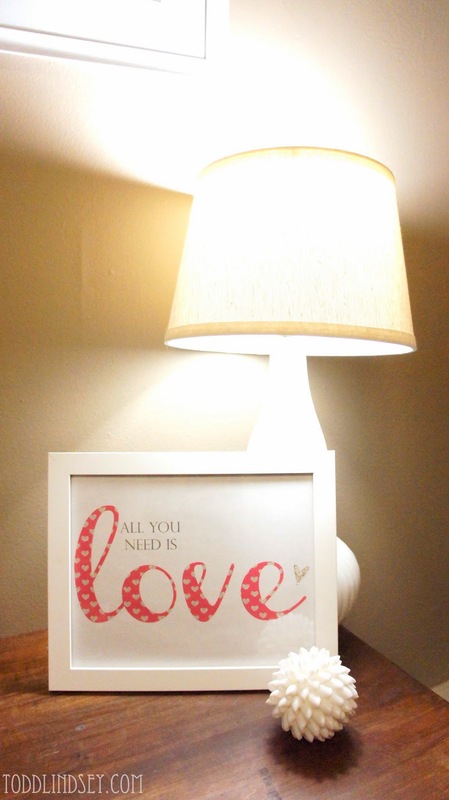 Thanks, Lindsey & Erin for a chance at this beautiful giveaway for Valentine's Day! Soy seguidora de todos tus enlaces y los de Erin también! !